The most obvious place for an accent translator to be deployed is in support, where millions of phone calls take place regularly between people in distant countries. It’s the support person’s goal to communicate clearly and avoid adding to the caller’s worries with language barriers. Accent management is a major part of these industries; support personnel are often required to pass language and accent tests in order to advance in the organization for which they work. A computational accent remover would not just improve their lot, but make them far more effective. Now a person with an Arabic accent can communicate just as well with just about anyone who speaks the same language — no worries if the person on the other end has heavily Austrian, Russian or Korean-accented English; if it’s English, it should work. 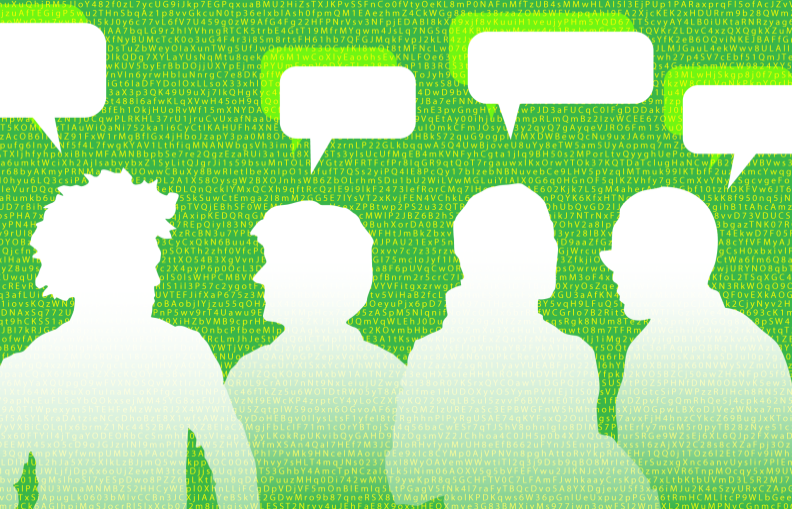 It would be a machine learning model, of course, or rather a set of them, each trained on several hours of speech by people with a specific accent. Good thing Alexa has a worldwide presence! Amazon has an avalanche of audio samples coming in from Echoes and other devices all over the place, so many accents are likely already accounted for in their library. From there it’s just a matter of soliciting voice recordings from any group that’s underrepresented in that data set. 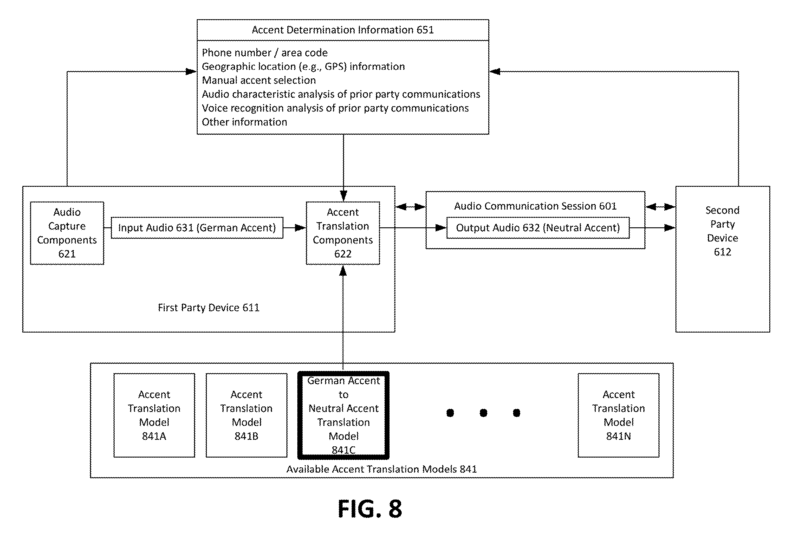 Notably the patent allows for a bit of cheating on the system’s part: it doesn’t have to scramble during the first few seconds to identify your accent, but can stack the deck a bit by checking the device’s location, phone number, previous accents encountered on that line or, of course, simply allowing the speaker to pick their accent manually. Of course there will still be a variety within, say, a selected accent of “Pakistani,” but with enough data the system should be able to detect and accommodate those as well.